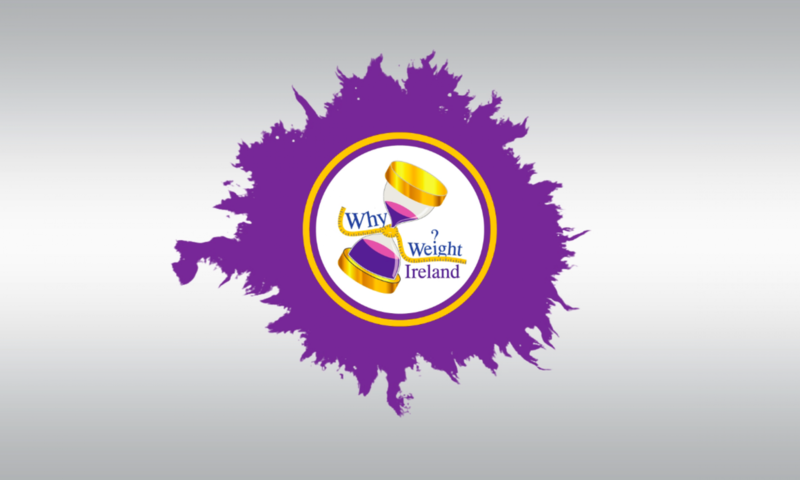 The topic of today’s blog came in from one of our male members; Stephen asked me (just before he signed up) what is a weight loss program and how Why Weight Ireland would benefit him over other weight loss products or companies? Stephen went on to explain that even though he was within a healthy BMI he has a avid runner, like myself, but his down fall was that he liked his treats and for him personally he knew if he could just get his weight down by a few pounds while also reeducating himself about food then his love for running would only increase. First of all the definition of weight loss/dieting is the practice of eating food in a regulated fashion to achieve or maintain a controlled weight. 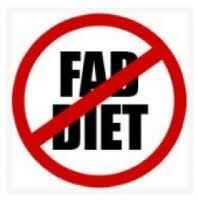 In most cases dieting is used in combination with physical exercise to lose weight in those who are overweight or obese. Some athletes, however, follow a diet to gain weight (usually in the form of muscle). Diets can also be used to maintain a stable body weight. Here at Why Weight Ireland I work off the same principle. I promote the use of exercise to lose weight in conjunction with a diary that encourages you to eat healthily in a more regulated fashion with the outcome of losing weight and reaching your targets. I go two steps further and offer the support that is usually the missing ingredient between losing weight and falling off the wagon and a comprehensive fitness plan which would enhance Stephen’s and anyone’s fitness goals! As I believe support is a major factor in ones attempt to lose weight, I try and make Why Weight Ireland as personal as possible for every member. I try and make contact with each member a minimum of once a week but the more you get involved the more I am in contact. 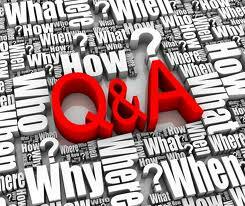 All correspondence is received by me, dealt with by me and sent by me. And all is dealt with privately and confidentially. As a personal trainer, Manager at Pat & Karl Henry’s Fitness Centre and Athletics Ireland Fit4Life Ambassador I have worked with some of Ireland’s leading sports people and have worked directly with Athletics Ireland in creating fitness plans for their use. My fitness plans have also been used for corporate events, which have been followed by thousands of people. The combination of all my attributes is what makes Why Weight Ireland stand out from the rest and what’s more is that I care and love what I do. I don’t want to get into the naming of different products or companies because what might work for one person mightn’t work for the next and I’m sure the other businesses are good at what they do. The only thing I want to do is make sure that I offer the best possible service that I can and one that I believe in and know works. I say it all the time but the more that you put into the plan the more you get back. If you aren’t receptive to correspondence, chatting in the forums or taking part in the challenges, I have already seen that those who take part and get involved are more likely to be successful with their weight loss and fitness. If you are looking for a super quick weight loss fix then you’ve come to the wrong place. If you need physical hand holding then again this is not for you. However if you are someone who is looking to lose anything from a few pounds to a few stone or those who are only beginning exercise or are looking for a structured fitness plan then Why Weight Ireland is just the plan for you. It’s is a fully online business so you can do it from anywhere so excuses about not having time can no longer be used.